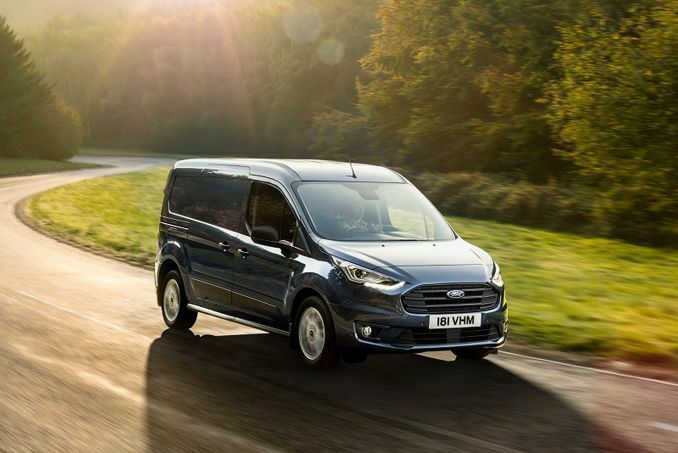 Ford Transit Connect Van Lease Review - Ford makes several models of the Transit. 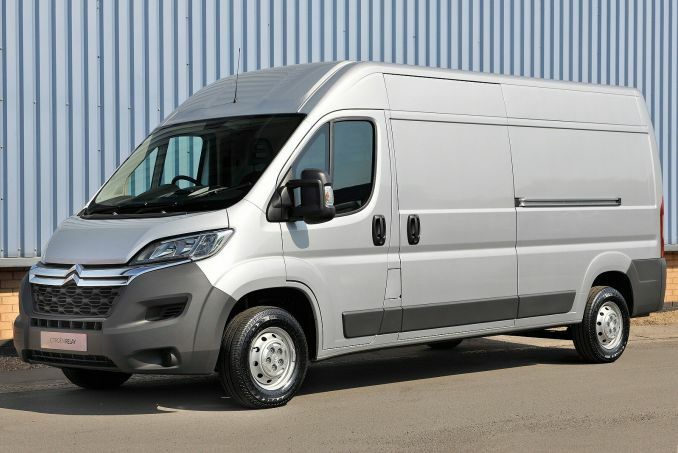 The Transit Connect is one of the smaller versions, while the Transit has a larger storage capacity. 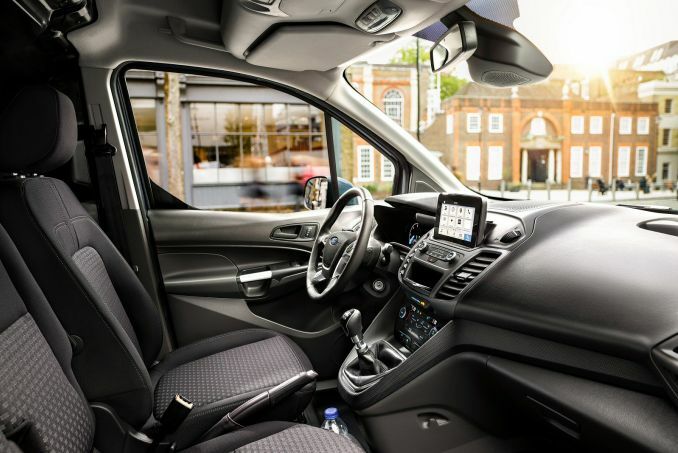 The Connect is less voluminous in the cabin, too. 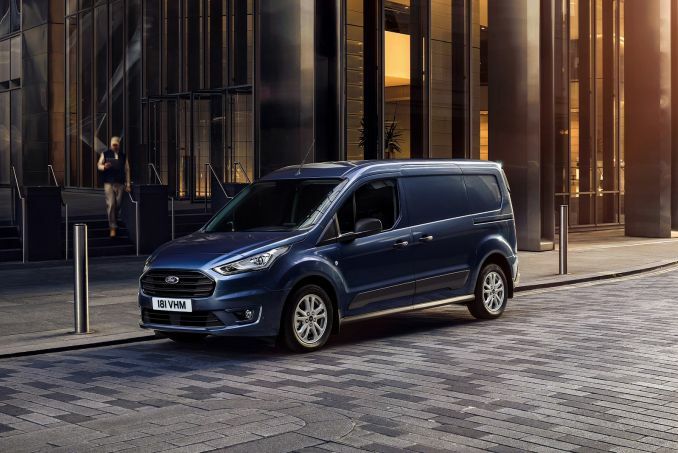 You get 149 cubic feet of space behind the front seats, but if you want a smaller, more agile vehicle, this one makes a nice pick. You might recognise it – the base is that of the Focus wagon. 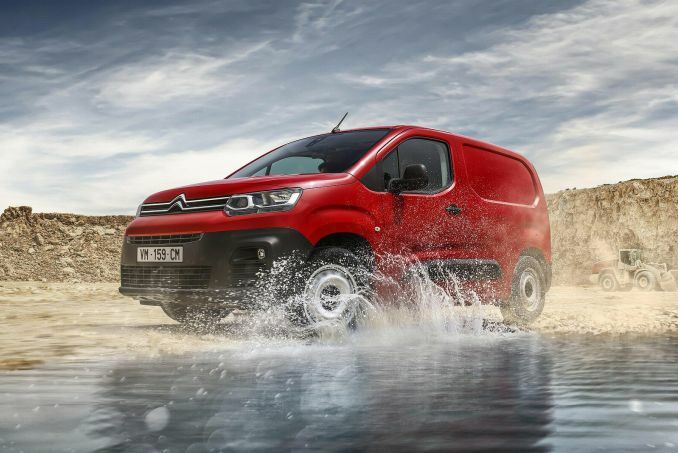 That base means you get car-like handling with the convenience of a van. 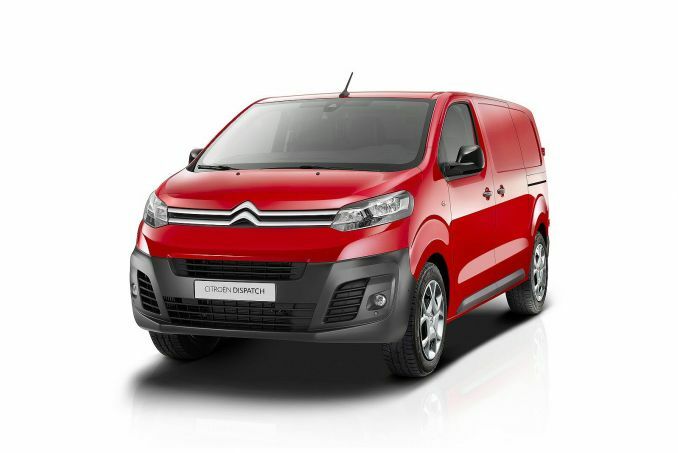 The Transit Connect is capable of transporting either people or products, so whether you run a courier service or you need to deliver baked treats, it’s a good size and price to fit your business. It can zoom around town and slide into parking places easily. Alternatively, if you have people you need to take around or a big family, this is also a good choice. 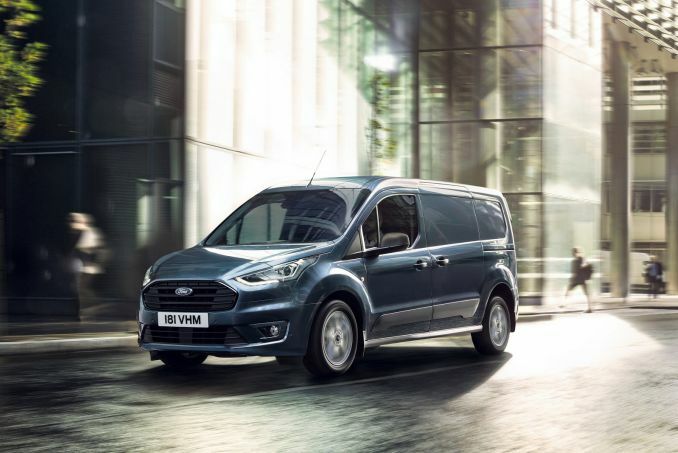 The four cylinder engines are economical on fuel, so it not only costs a small amount to buy, the Transit Connect is economical to keep on the road. 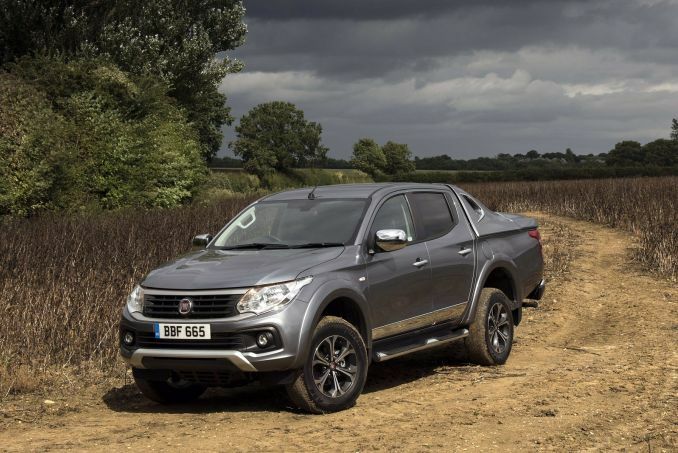 Choose from the sizable 2.5 litre or the 1.6 litre turbo engine. You get a six speed automatic transmission with either engine.